Knowledge is a public good, not a consumer product. We believe a higher education in the humanities education helps individuals become confident and autonomous thinkers and questioning citizens, enriching their lives and those of society as a whole. Yet a university education is increasingly being treated as a consumer product. And the advice to those considering university is increasingly towards vocational subjects. Taking on debt to pay tuition fees is known to deter many would-be students from considering university, particularly in subjects such as history, philosophy and literature. The value of a higher education in the humanities cannot be reduced to the salary return for individual students. It is of intrinsic value and it should be accessible to all, regardless of income or background. The current fees system has also hit would-be part-time students, many of whom do not qualify for loans. Specifically, there has been a steep decline in part-time and mature higher education numbers. The Higher Education Policy Institute reported in 2015 that numbers of part-time students dropped by 41% between 2010 and 2015. The report stated that, bearing in mind “the role of part-time study in supporting those for whom the traditional university route is either unaffordable or impractical.. [the].. collapse in part-time study is arguably the single biggest problem facing higher education at the moment” and is “clearly partly – possibly mainly – associated with the changes to student finance”. We have a right to learn at all stages in our lives. Our courses are particularly suitable to those who might previously have undertaken part-time study. 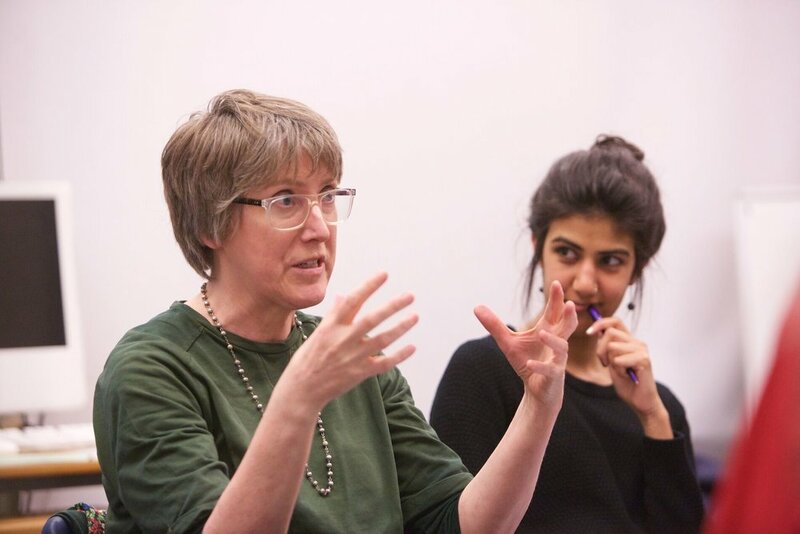 We believe that studying the humanities is the means by which people get to think about and discuss the big ideas of the day, cultivate the ability to think critically, and learn to empathise with experiences of life that are radically different to their own. We think these capacities are vital for individuals and societies navigating the complex realities of an increasingly interdependent world.